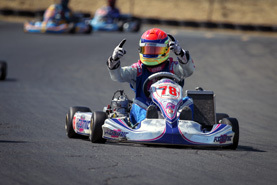 November 16, 2014 — The Mike Manning Karting TaG Senior championship is the second regional title for Austin Elliott. 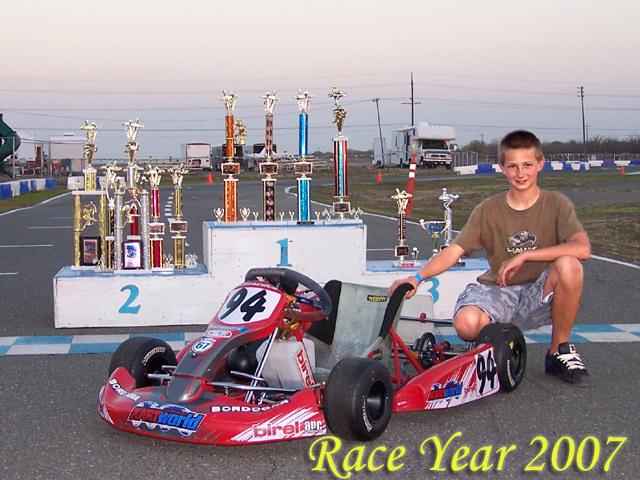 A championship winner in 2011 in the last season of the ProKart Challenge North program, Elliott has been at the edge of returning to the top of the standings once again. Two straight podium finishes to open up the year helped to put Austin in position, but the victory in Round Four at Simraceway propelled him to the top. Top-five results in the final two rounds helped him to secure the title. 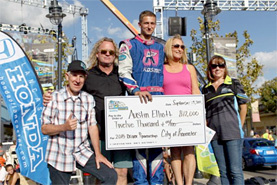 Then to top it off, the Shingle Springs, California driver was awarded the Streets of Lancaster Grand Prix Driver Scholarship program, worth $12,000. 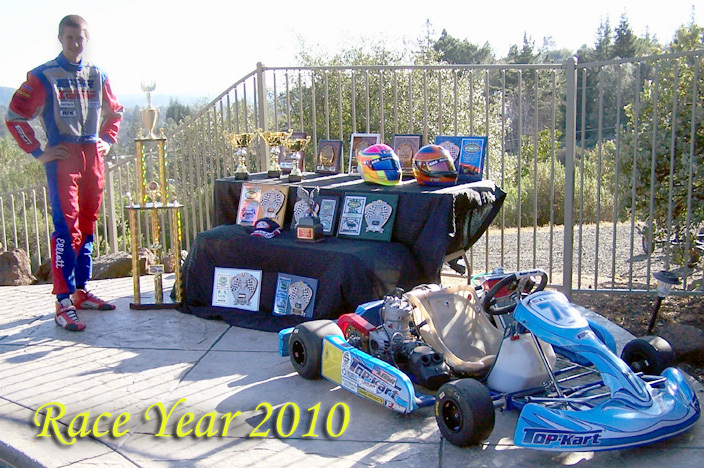 June 7, 2014 — Round #4 of the Pro Kart Challenge series took place at the famous Sonoma Raceway. The weekend weather temperatures were beautiful and as always, some great SKUSA racing. The Tag Sr. class was the third group to hit the track early Saturday morning with Austin Elliott showing the way by posting fast time in morning warm-up. Qualifying wouldn't show the same clear track and Elliott got caught up in a game of cat and mouse, but was able to lay down a lap time worthy of a fourth place starting spot for Heat 1. During qualifying, Elliott slowed to wait for clear track but it hindered drivers behind him and he was given a penalty of two spots, putting him back to sixth. In the first heat, he would again show good speed and momentum after a turn two incident shuffled him back into the ninth position, but racing back up to fourth just before the checkered flag. The second heat would again show some bad luck at the opening corner, avoiding an accident Elliott was forced back to eleventh only to charge his way back up towards the front earning a fifth place position starting spot for the main event. The start of the main was clean for Austin but defensive driving in the next few laps put him in fourth, half a straightaway behind the top three. Putting his head down and running times better than the leaders, Elliott soon caught the action and wasted no time moving into second. On the white flag lap, three drivers would go into the turn at Monaco but only one would emerge the leader. Elliott taking the checkered flag and the victory for this round. 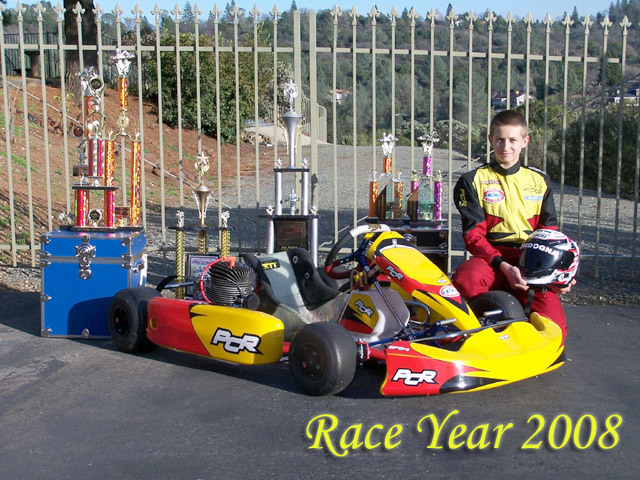 Austin thanks his mom Sandra, tuner and Coach Wesley Boswell, Mike Rolison of Rolison Performance Group, Jesus Vasquez of P1 engines, all of his supporters and competitors, Tom and Patti Kutscher of SKUSA and their hard-working staff along with Simraceway for a great event.